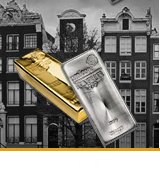 New on offer at AmsterdamGold vat-free platinum! 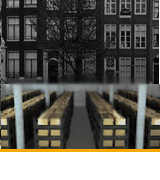 Because of growing demand AmsterdamGold now has platinum bars available. It was was first used by Egyptians 3000 years ago, first recognized and named as a precious metal in its own right by Spanish colonizers in South-America and now for the first time available vat-free in our AmsterdamGold showroom and web shop. 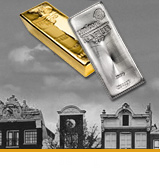 We offer 10 troy ounce (331 gram) platinum bars, stamped by the foundry Credit Suisse. Platinum has like silver many industrial applications. 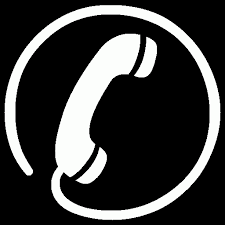 Furthermore there is growing demand from parties interested in investing in platinum. This means the price of platinum can respond to increasing industrial demand as to a capital flight when investors seek precious metal protection for inflation. The mining production of platinum is 6% that of gold and less than 1% that of silver, its truly a rare metal. About 75% of the mining production of platinum comes from South Africa, 15% from Russia and the rest from Canada, The US, Colombia and Zimbabwe. The main industrial use of platinum (46% of total platinum demand) is in production of emissions reducing catalytic converters for cars and trucks. The platinum demand for jewelry accounts for 31% of total demand. The rest of demand is divided between investment purchases and a diverse range of more uncommon industrial applications.